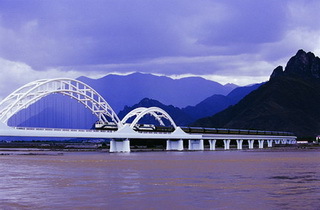 Features: Take a rail travel to explore the culture heritages in northern China and enjoy yourself at the vibrant modern city Shanghai in east China. 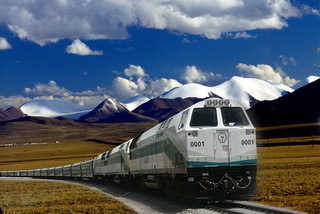 Features: This holiday makes your China dream a reality. 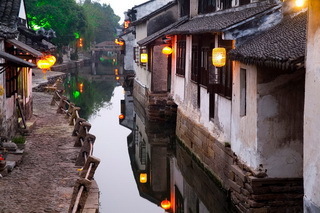 It takes you to China's ancient capitals Beijing and Xian, and then to Shanghai, China's cosmopolitan city, all by rail, the scenic Guilin and rustic Yangshuo will get you completely relaxed. 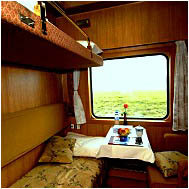 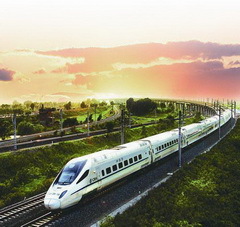 Features: Take the high speed train from Beijing to Shanghai to experience this China's latest railway accomplishment. 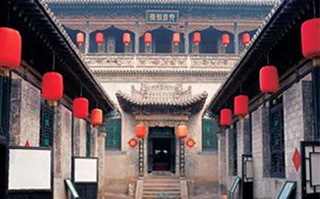 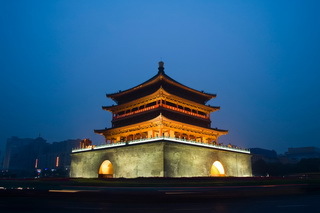 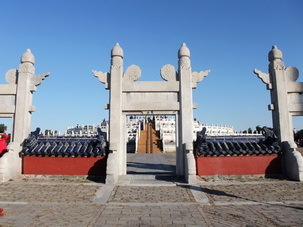 This tour combines the majestic historical attractions in Beijing and China's ultra-modern city Shanghai.